From weddings, retirement parties, fundraiser events or class reunions, what better way to celebrate and commemorate your event with personalized glasses including wine, champagne, beer pints, mason jars, or even shot glasses, for both immediate use and for guests to take home! 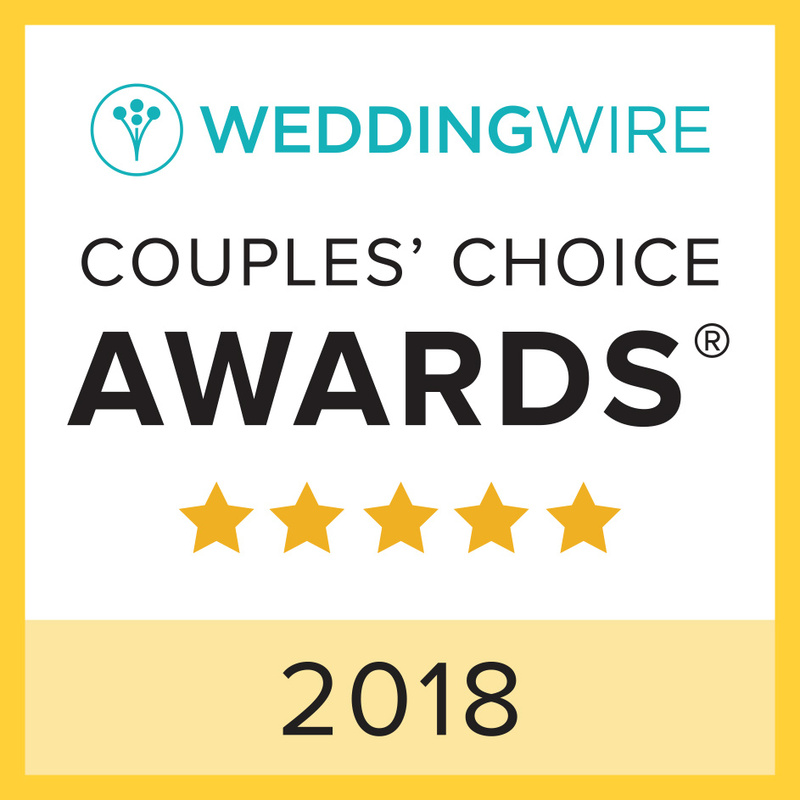 Check out our Wedding Wire accolades below including our 2017 Couple’s Choice Award! Are you looking for a way to grow your business or reward your team? Solidify your client and employee relationships with attractive, useful and thoughtful promotional gifts or incentive awards, engraved with your company logo, slogan, or inspirational message, and make a lasting, good impression. Whether you own a winery, a brewery or distribute wine and beer products, Lighthouse Lazer is poised to create, innovate, and manufacture high quality products, engraved with your company logo that will proudly enhance your brand value, and customer trust. We can provide your business with letters, logos and plaque signage from a wide variety of materials. Let us help you with a signage package that not only gives a professional appearance but also complies with ADA regulations. Lighthouse Lazer is a laser engraving, laser etching and laser cutting business that provides personalized and unique custom products, without custom prices, for your company or for your big event. We take great pride in our craftsmanship, building long-term relationships with our clients, and in providing 100% satisfaction. Give us the opportunity to quote your next engraving or fabrication project. Please call or email us! Your next project is our priority! !